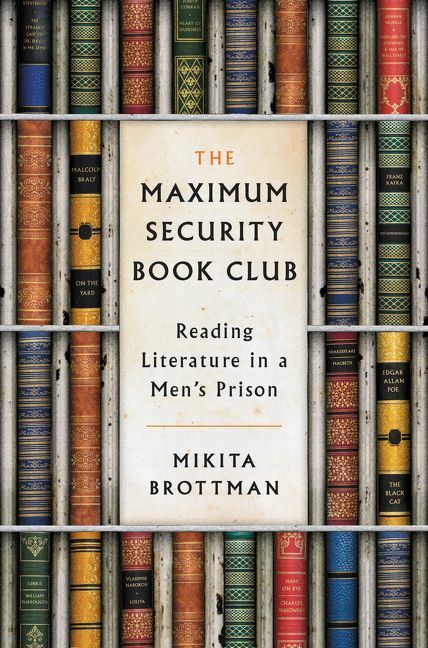 Mikita Brottman, PhD, is an Oxford-educated scholar, author, and psychoanalyst. 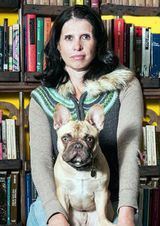 She has written seven previous books, including The Great Grisby: Two Thousand Years of Literary, Royal, Philosophical, and Artistic Dog Lovers and Their Exceptional Animals, and is a professor of humanities at the Maryland Institute College of Art in Baltimore. She lives in Baltimore, Maryland, and continues with her weekly reading group at Jessup Correctional Institution.